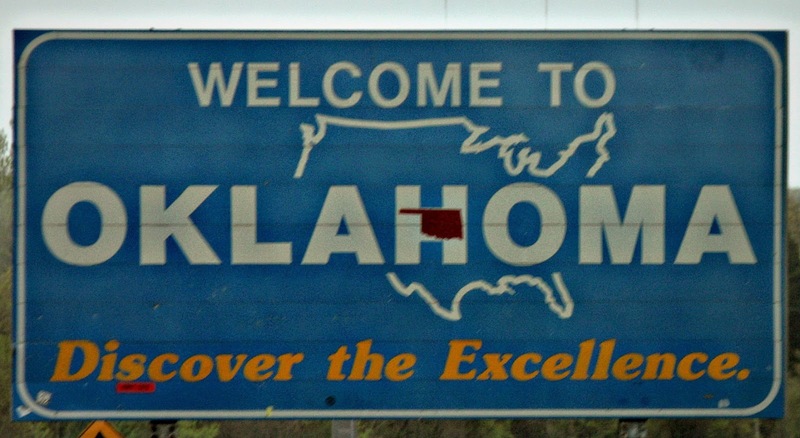 Let me ask you this, unless you have family in Oklahoma is there any reason to go there? 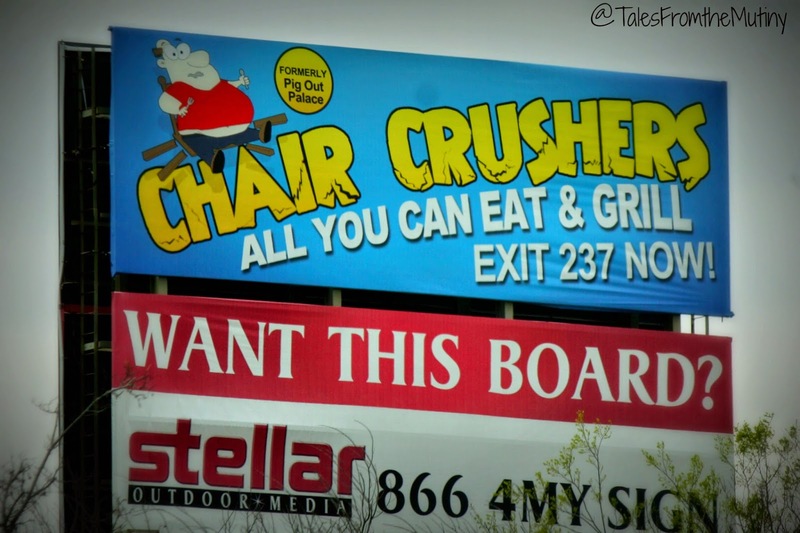 Strangely enough this is exactly what we thought Oklahoma would be like…comfort food, more comfort food, expanding waistbands and more comfort food. I’ll answer that with a resounding…Yes! 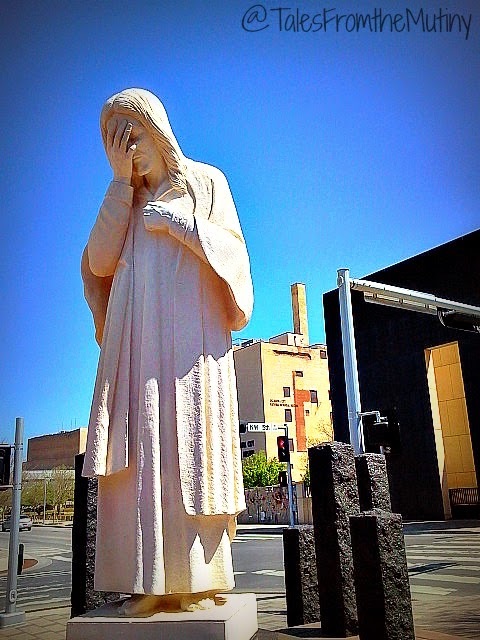 And might I suggest Oklahoma City be added to your list-of-places-to-see? Truthfully, neither of us had placed OKC on our “list” but after the eye-opening experience we had in Arkansas (it’s beautiful) we knew we shouldn’t judge a book by it’s cover (or by our own warped perception). We stayed at Wes Watkins Reservoir about 35 minutes from the city center. At $24 per night for 50amps w/water (dump station on site) it seemed like a good bargain but once again we learned that staying too far away from the “action” means we won’t get to see everything we’d hoped to (the drive got a little monotonous and we lost our motivation to tackle it more than twice during our stay). 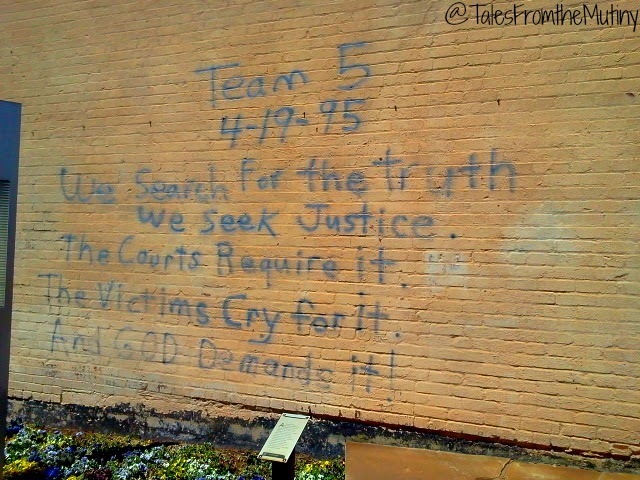 But one thing we were determined to see was what was once the Alfred P. Murrah Federal Building, the site of the 1995 bombing carried out by Timothy McVeigh and Terry Nichols. On that April morning, at exactly 9:02am, 168 people lost their lives…I remember that day…and standing on the very ground where this all occurred was beyond emotional. 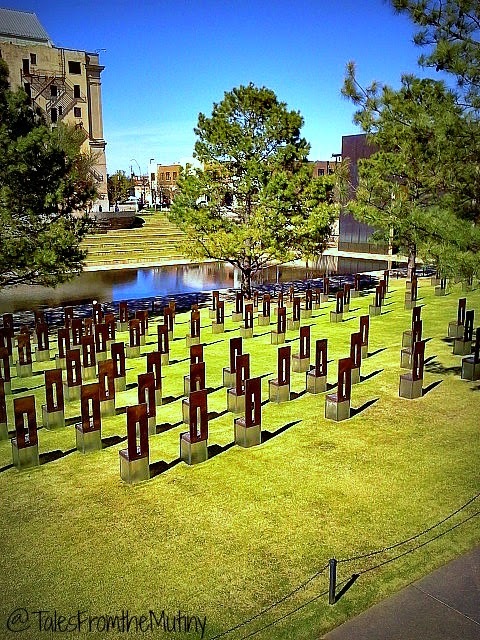 The Oklahoma City National Memorial Museum is a magnificent tribute to those who died, those who were injured, those who risked life and limb to help with the recovery and all of us who were affected by this horrendous act. 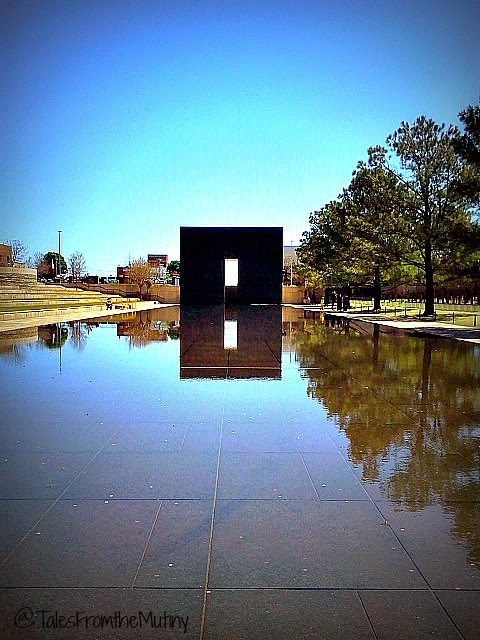 The Gates of Time and Reflecting Pool: These two gates frame the moment of destruction at 9: 02am on April 19, 1995…one marking 9:01am, the minute prior to the blast. And the other marking 9:03, the minute the recovery began. The pool is meant to reflect back the mirror image of the viewer, showing someone who has been changed forever. 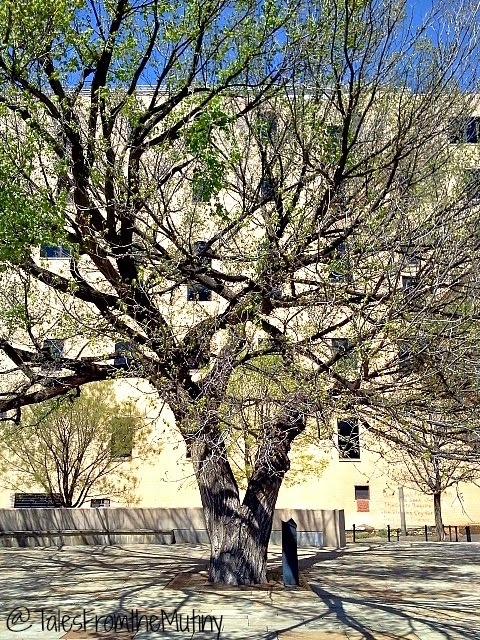 The Survivor’s Tree: This 100+ year old elm tree miraculously survived the bombing. Although badly damaged in the blast and the investigation it has since thrived. The inscription on the deck surrounding the tree reads: The spirit of this city and this nation will not be defeated; our deeply rooted faith sustains us. 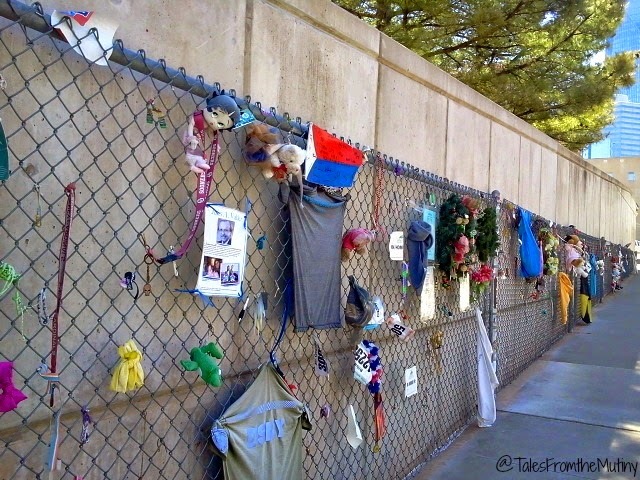 The Memorial Fence: This is a portion of the original fence installed after the bombing where people left stuffed animals, keepsakes and mementos as a tribute to those killed and injured. 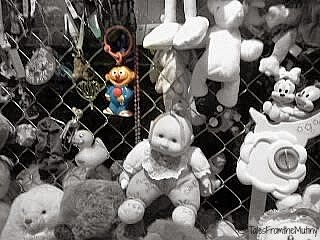 People continue to leave tokens of their love on the fence. 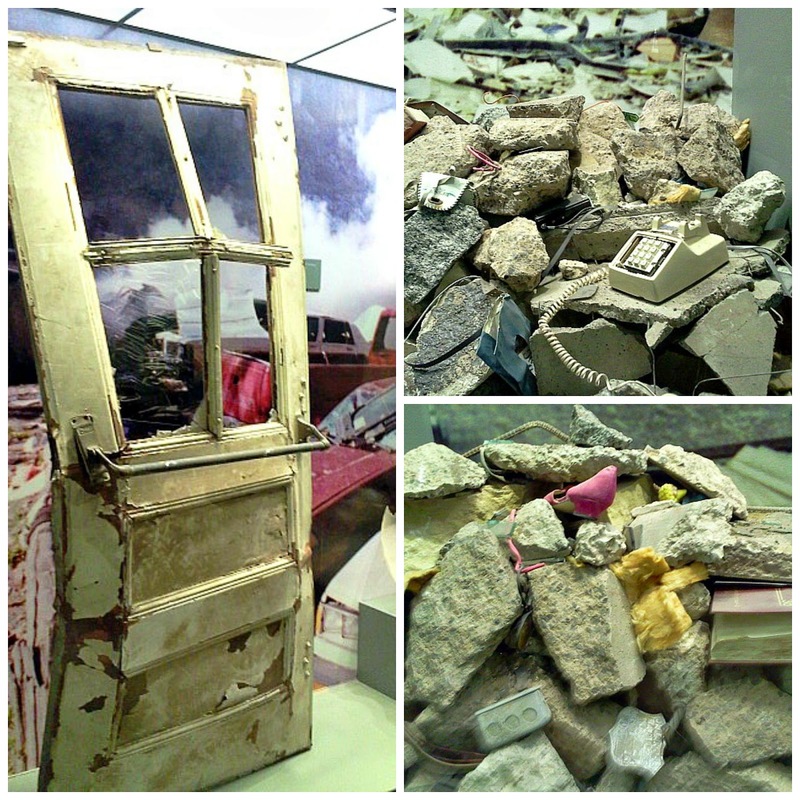 Other portions are inside the museum or kept in safely in storage. 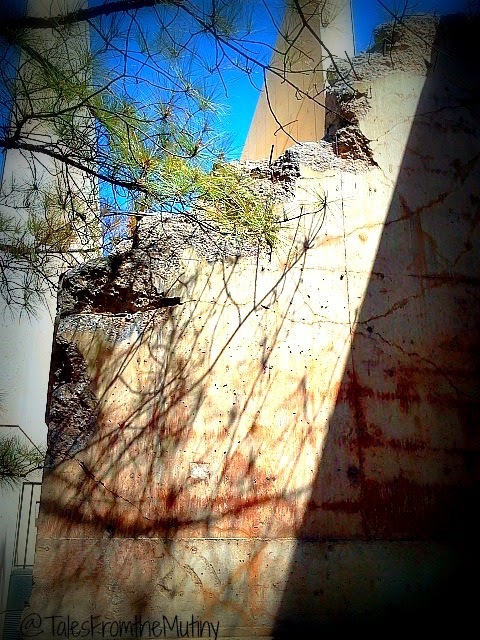 The Survivor’s Wall: This is the only remaining portion of the Alfred P. Murrah building left standing. An adjacent wall still holds a message from rescuers. 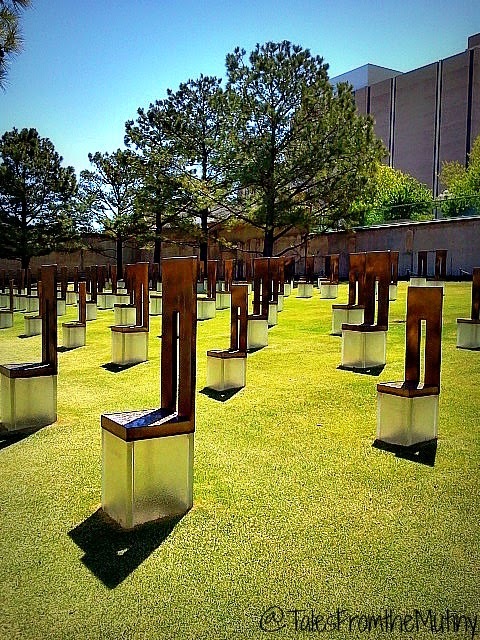 The Field of Empty Chairs: This, for me, was one of the most moving parts of the exhibits…and the most iconic. There are 168 chairs, one for each person killed…19 of which are small chairs to signify the 19 children killed in the blast. 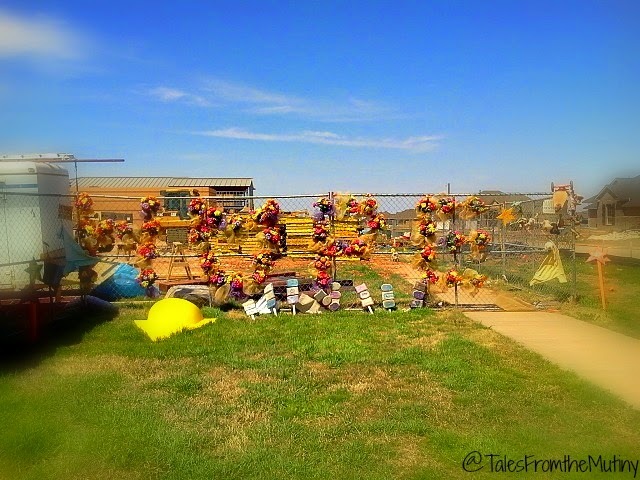 There are also photos and memorials set up for each person who lost their life that day…it’s surreal. It’s best memorial I’ve ever seen…truly. In one room you can sit and listen to a recording of the blast captured on a court recorder that was in use during a deposition in a nearby building. You can’t leave that room without first breaking down in tears. We left needing food and a pick-me-up. 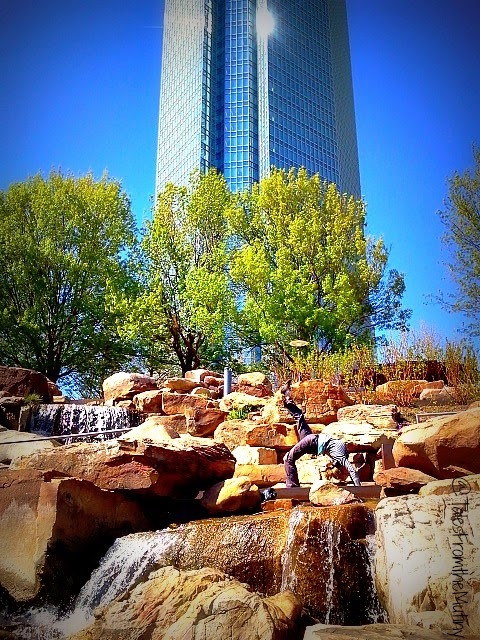 We decided we would walk to the Myriad Gardens but desperately needed eat. 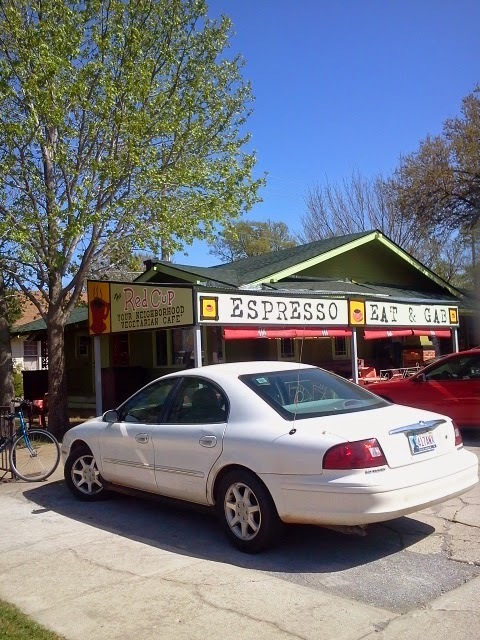 A quick Yelp search led us to the Thai Kitchen, a hole-in-the-wall local eatery which doesn’t look like much from the outside (or even inside) but the food was amazing! 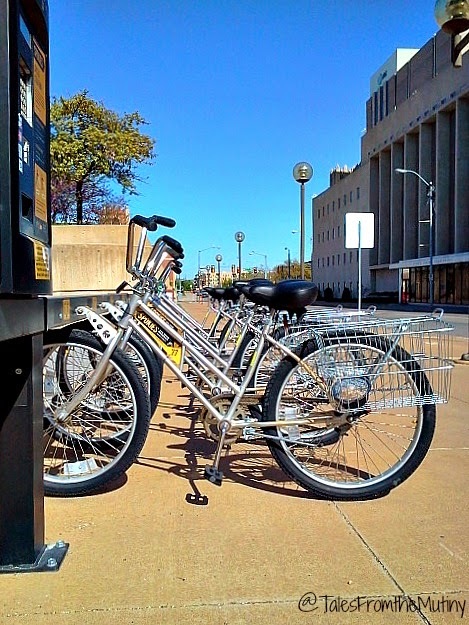 If you don’t want to walk then rent a bike from one of these handy stations. 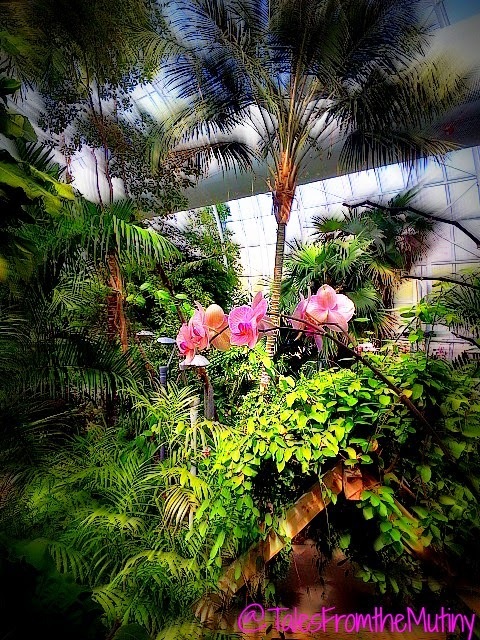 The beauty and solitude of the Myriad Gardens were a nice way to cap the day off. Men folk…I know what you’re thinking…A garden? 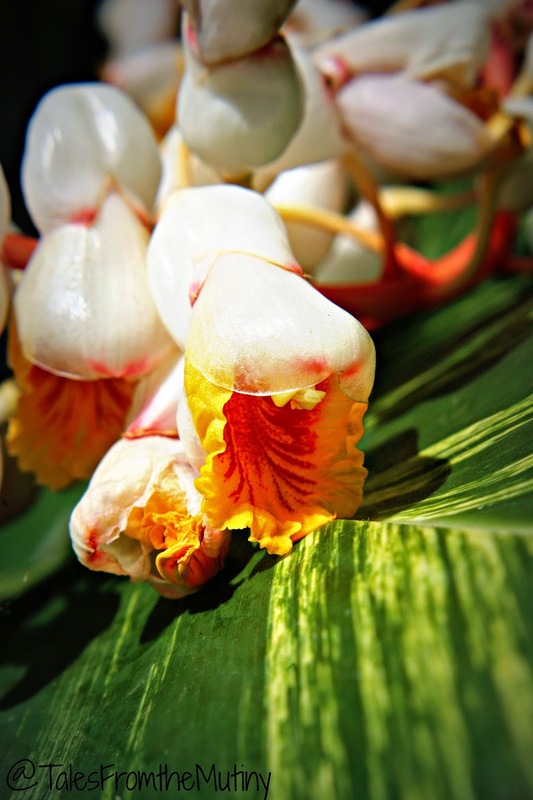 Like with flowers and stuff? No thanks! Now, I consider Clark a “man’s man” yet he would not hesitate to tell you he loved this place. It’s great! 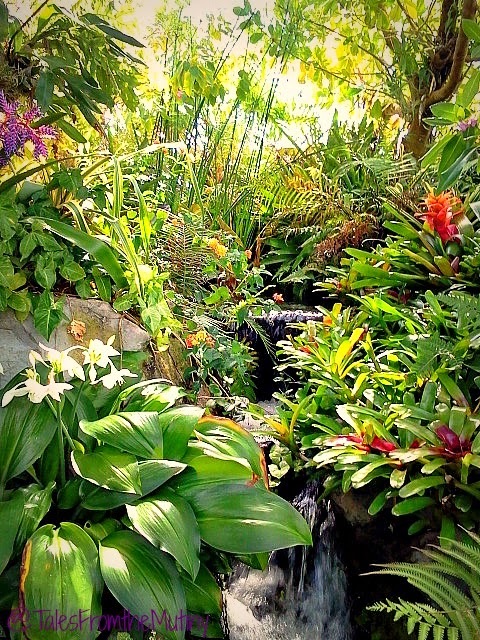 While there are pretty flower (and even butterflies) you’ll also find rugged cacti and waterfalls all housed in the same Crystal Bridge Tropical Conservatory. Most of the 15 acres are public space, meaning free to use (including an off-leash dog park, children’s garden, playground and splash ponds)! 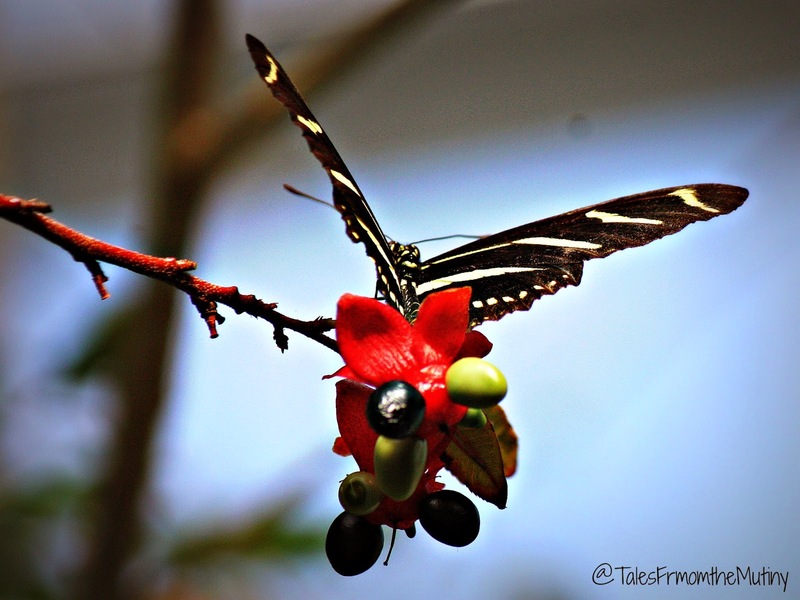 Only the Conservatory charges an admission fee of $8 for adults (with discounts for seniors, military, students and children). But it’s money well spent. The next day we woke up with the idea of visiting the National Cowboy & Western Heritage Museum which a few people had recommended. 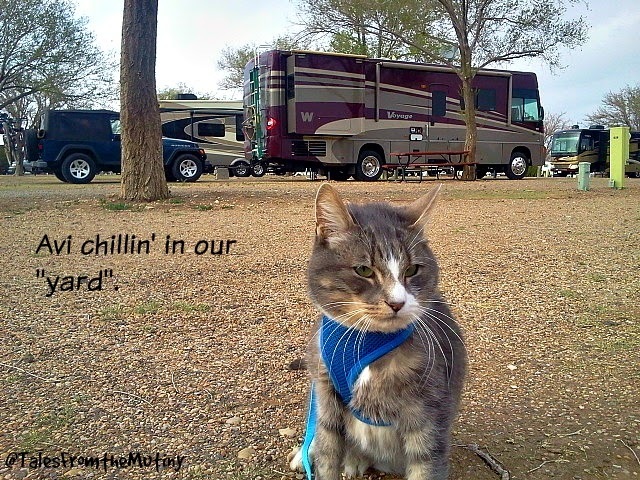 But when we hopped in Chuck, got on the highway and noticed an exit for Moore, Oklahoma we made a detour. On May 20, 2013 (almost a year prior to this visit) Moore was hit with an undisputed F5/EF5 tornado with winds well over 200 miles per hour. It was also 1.3 miles wide…what? over one mile wide??? My mind can’t even comprehend that! 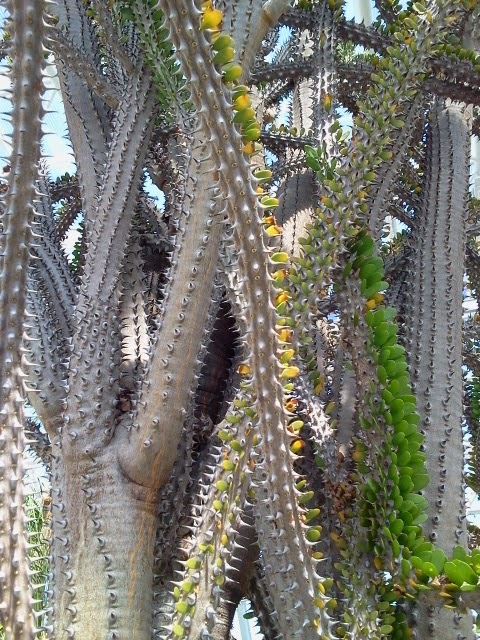 So, in an effort to wrap our brains around this we went for a visit. “HOPE” sign at Brairwood Elementary School. 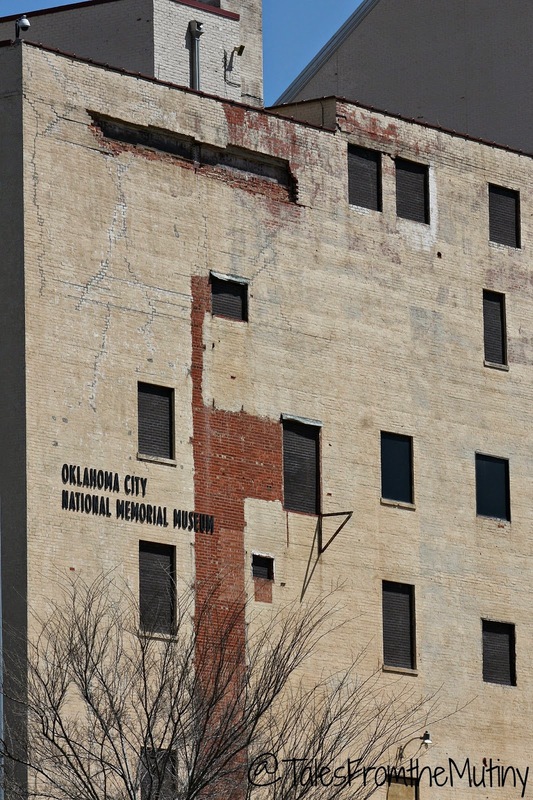 Scars and debris from the original building. 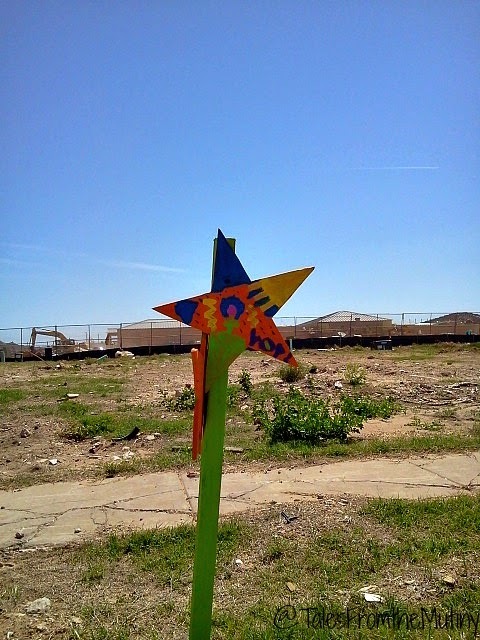 Students still leave hope signs around the grounds where the school and several homes were destroyed. 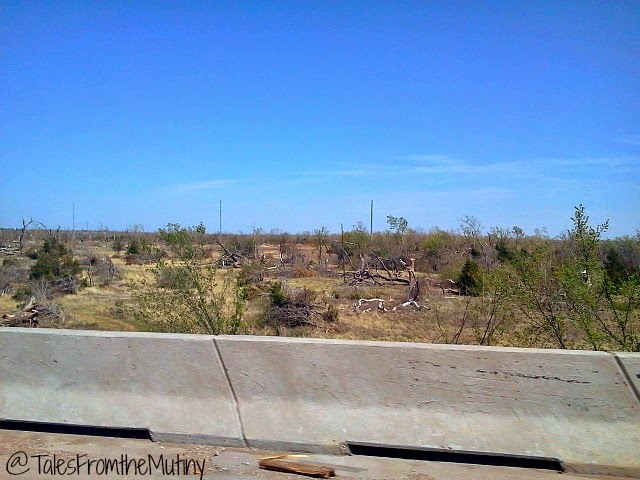 As we drove around following the path of the tornado we were amazed by the scars left behind. The tornado was not only powerful enough to destroy buildings but it actually churned up the soil, twisting trees (roots and all) out of the ground and leaving behind a bare ground and jumbled debris. It was truly a sight to behold. Something about visiting places like this in person really puts things into perspective. 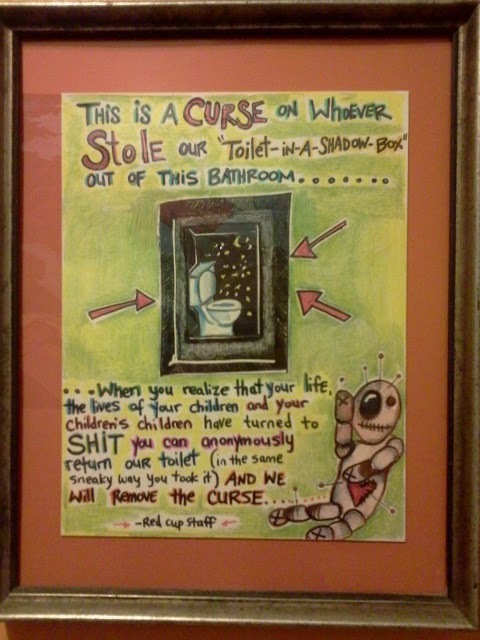 We felt that way when we went to the Ninth Ward in New Orleans as well. It’s hard to understand what the community and people go through when a disaster hits until you have an opportunity to see it with your own eyes. 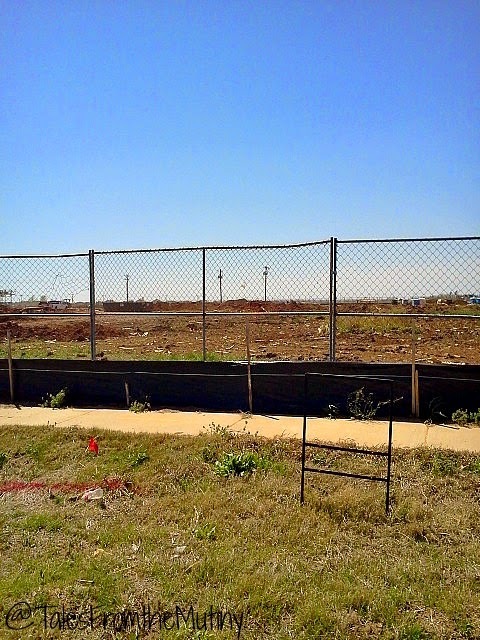 To think we were so emotionally touched almost a full year after the fact goes to show you how hard this area was hit. It wasn’t all emotionally sad times in OKC. 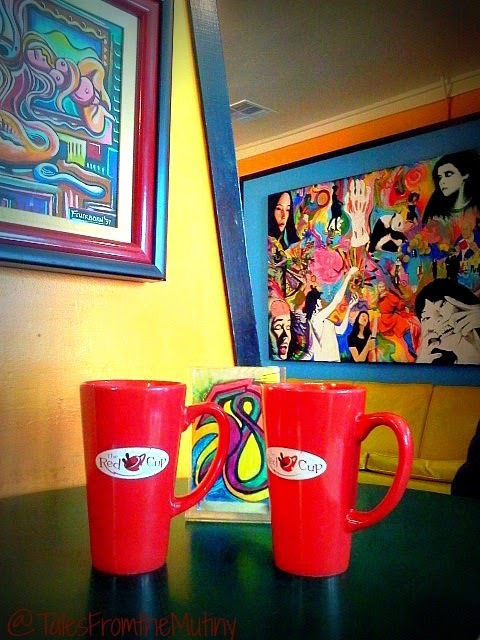 We had a grocery run combined with laundomat visit which led to treating ourselves to some great coffee from Red Cup. Sometimes you just have to treat yourself even in the midst of trauma. Life is short…a nice, comforting latte is a good way to enjoy a small part of it. 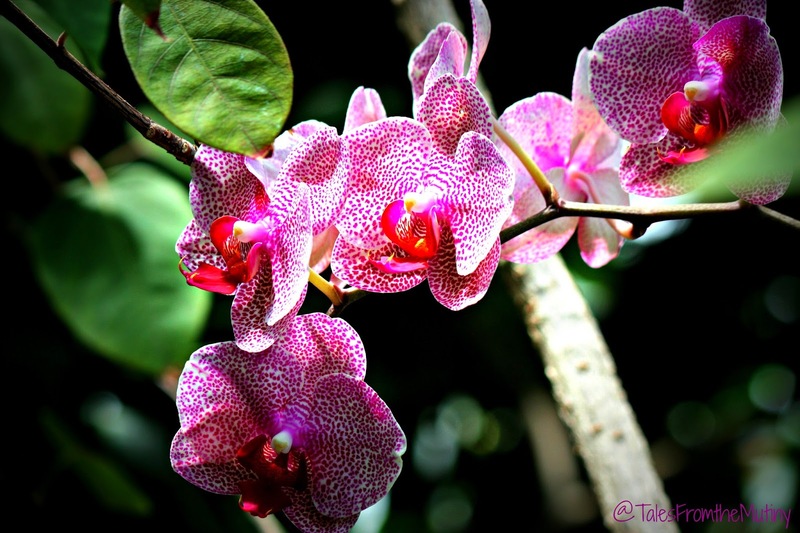 As usual, your pictures are wonderful. A friend of mine was in the Murrah building when it exploded. He is still recovering.